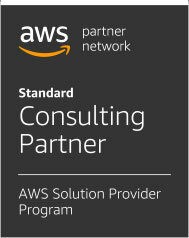 R&D Solutions Cloud AWS Managed Services delivers consistent operations management and predictable results by following ITIL® best practices, and provides tooling and automation to increase efficiency, and reduce your operational overhead and risk. Our services provide simple and efficient means to make controlled changes to your infrastructure. 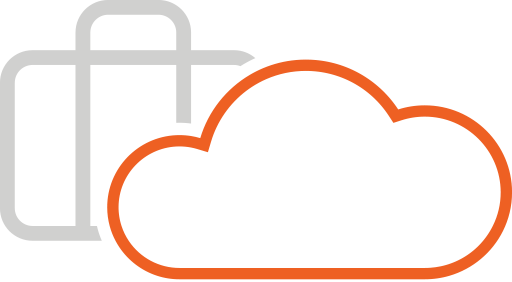 For example, if you want to deploy an EC2 stack, or change your RDS database configuration settings, R&D Solutions Cloud AWS Cloud Managed Services enables you to quickly and easily make the request through our Help Desk portal. Our Cloud engineers monitors the overall health of your infrastructure resources, and handle the daily activities of investigating and resolving alarms or incidents. By configuring default AWS security capabilities, such as Identity and Access Management (IAM) roles and EC2 security groups, AWS Managed Services simplifies access management, and removes the complexity of managing multiple authentication mechanisms, enabling you to use your corporate credentials to access your AWS resources. With anti-malware protection, intrusion detection, and intrusion prevention systems, AWS Managed Services manages security policies per stack, and is able to quickly recognize and respond to any intrusion. In the event of a failure or outage that impacts your business, or at your request, our engineering staff can perform a restore of any of your backups as needed, including backed-up EBS volumes or RDS database snapshots. You have access to the data we are using to manage your infrastructure, including Amazon S3 logs, CloudTrail logs, instance logs, and real-time data from the AWS Managed Services APIs. In addition, your Cloud Service Delivery Manager will provide a monthly summary of key performance metrics, including operational activities, events and their respective impact, as well as recommendations to optimize platform usage. Infrastructure as a code is the management of infrastructure such as network, virtual machines, load balancers and other resources in a descriptive model using the same versioning as development teams uses for source code. Like the principle that source code generates binary, the infrastructure as code model generates environments. Build Automation is automating the software build process. One of the main practice in this area is Continuous Integration. It aims to educate developers to use centralized source control system, do frequent check-ins (integrations) to the main code-base and receive immediate feedback of the result. Deployment automation allows to deploy software across various environments used in the development process (Development, Staging and Production ones). Having it in place you could deploy more reliable and efficient. The mainstream in this area is Continuous Deployment – a practice of incrementally and frequently pushing new updates to production to speed up the delivery process and provide the necessary value to the end customer. The deployment automation extends the build automation by adding the needed mechanics to deploy code on multiple environments upon certain conditions.